Unfortunately, it seems that so often we let that one lie get to us. We may think we aren’t good enough, we don’t have what it takes, we will never make a difference. Whatever lie it is we choose to believe it ends up distracting us from our purpose because that one lie we believe can lead to another and another to the point that we really have to dig to uncover the truth. 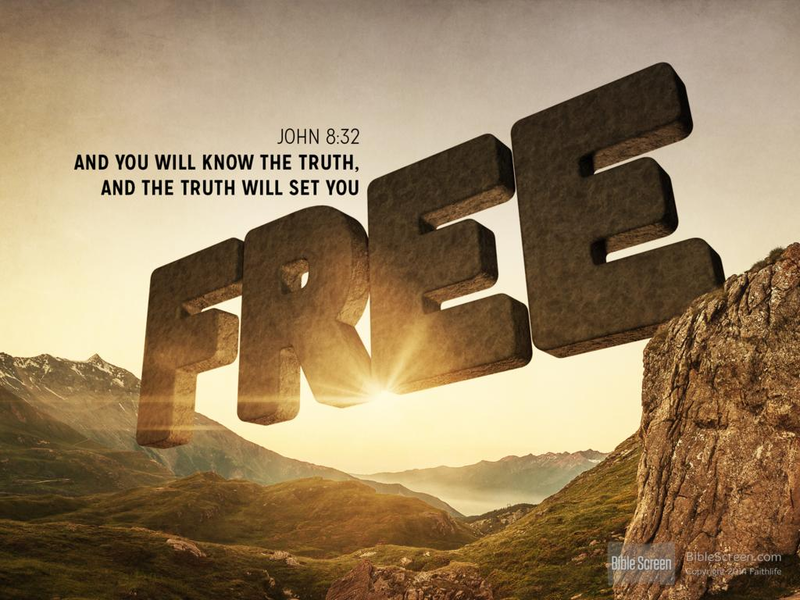 Fortunately for us Jesus is that single Truth who can break through all those lies. There is no darkness in the Lord. Jesus defeats the darkness with His light, and we can be strong and brave, knowing that Jesus will help us see past all the lies of the devil. When we focus on the Truth of Christ and who He is we can ignore the lies that tend to distract us. I realize that is a lot easier said than done. It can be easy to think okay I will just think about Jesus and center my thoughts on Him and who He says I am, but when it comes down to it, thinking that way all the time isn’t very easy. In fact most things about life brings difficulty. 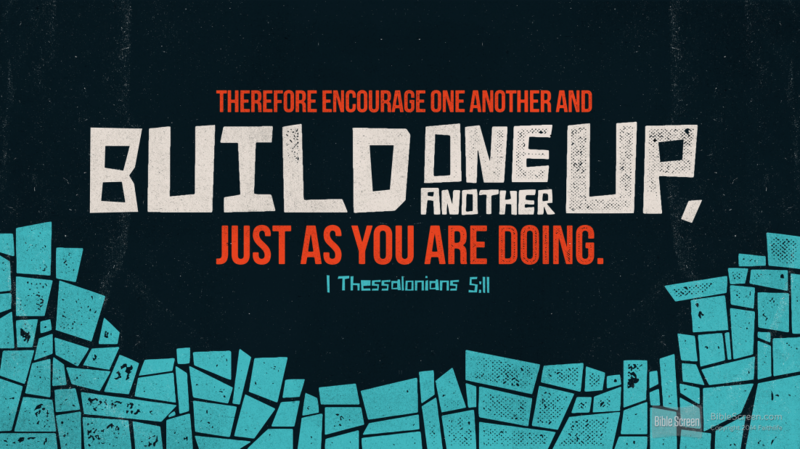 I hope and pray that we can help each other out by encouraging one another to keep on pushing through life’s everyday challenges so we can overcome and see past the darkness and into the Light! The Light is Jesus, and He sets us free from the lies that hold us back! Categories: Overcoming | Tags: Darkness, Encourage, Jesus Christ, Lies, Light, Overcome, Saved, TRUTH | Permalink.